Help Me Understand | Ep. 007: A Whole New World by GLOSSRAGS Media Co.
Help Me Understand | Cuffing Season Confession: Vol. II by GLOSSRAGS Media Co.
Help Me Understand | Cuffing Season Confession: Vol. I by GLOSSRAGS Media Co.
Help Me Understand | Ep. 006: Seasons on Seasons by GLOSSRAGS Media Co.
Help Me Understand | Ep. 005: The 3 D's by GLOSSRAGS Media Co.
Help Me Understand | Ep. 004: You & Your New Words by GLOSSRAGS Media Co. The Vibe Knows, Vol. I: Mental Health Mix by GLOSSRAGS Media Co.
Help Me Understand | Ep. 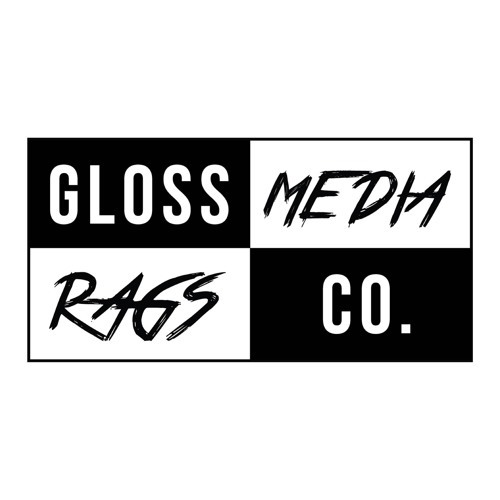 003: Return of the Rap by GLOSSRAGS Media Co.
GLOSSTALKS: Dr. Camara Jones on Structural Inequality by GLOSSRAGS Media Co.
Stranger Fruit (V1) by GLOSSRAGS Media Co.